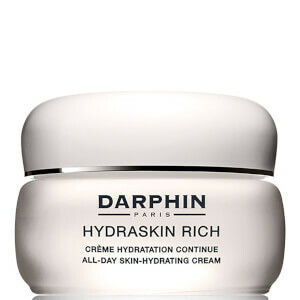 At Darphin the uncompromising attention to detail is at the heart of everything we do. We begin with the finest ingredients. We craft our formulas according to tradition - obeying the subtle laws of physics and chemistry. Slowly. Meticulously. Harmoniously. Incorporating one ingredient at a time. The result: a Cream, an Essential oil Elixir, a Serum of unrivalled beauty. We believe that every application should be a joyful, uplifting experience. So we give you the most personalized attention. Invite you to indulge. And reward you with the pleasure of perfect performance. 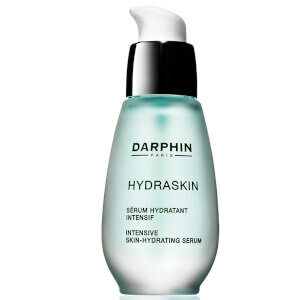 For all skin types exhibiting a loss of suppleness, elasticity and firmness. Help boost natural collagen production, lift and renew skin’s youthful resilience. Ideal for sensitive skin prone to redness and irritations, soothing formulas help reduce the appearance of redness, repair and strengthen skin's natural barrier. Products catered to the specific needs of the delicate skin surrounding your eyes. Choose from a range of targeted formulas designed to address your main concerns. Based on your skincare needs, you can choose cleansing milk or a foaming wash to remove make-up and clean skin. 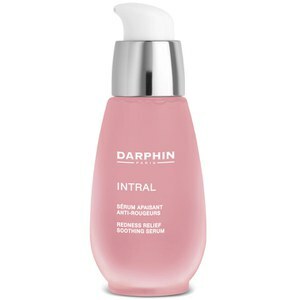 Drawing on its rich Spa heritage, Darphin body care provides an Institute experience at home, while nourishing and beautifying the skin. 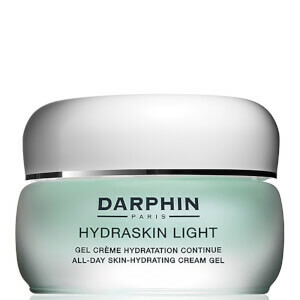 Created by Pierre Darphin in 1958 this revolutionary beauty care range is a professional collection of luxurious plant based formulas unique to the Darphin skincare collection. With a belief that pleasure plays a large part in enhancing beauty the formulas and essential oils contained in his ranges stimulate the body and the mind.